Falling down in life is absolutely normal but don’t forget to rise up again. 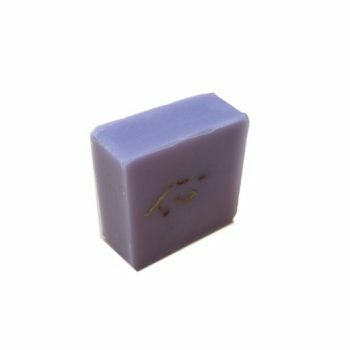 Lather up with this Rise Up concentrated shampoo bar packed with the therapeutic goodness from Ylang Ylang, Lavender and Rosemary Essential Oils to control hair fall. Helps to strengthen the hair follicles. 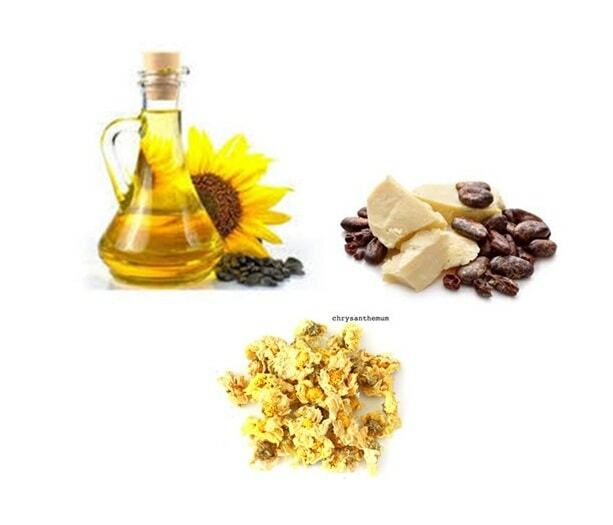 boosting blood circulation, and adding moisture to scalp. calming and stress-relieving essential oils help to reverse hair loss naturally. 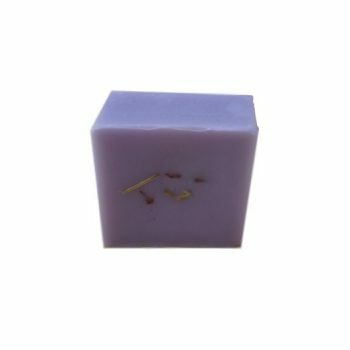 This 65g petite bar is freshly-pressed and nicely fit in the palm of your hand, very practical to use and giving you an approximately lasting usage similar to 400ml of liquid shampoo. Hair fall is a condition when hair follicles become weak which caused by a variety of factors including dehydration, poor nourishment, hormonal changes. heat damage, stress and perhaps lifestyle changes. It shows sign of thin and lack-luster hair that eventually falls off as the follicles go into a dormant phase or telogen hair cycle. It is absolutely normal if you’re finding clumps of hair clogging up the drain at the end of your showers. This is probably have no need to worry. As hair cycles between phases of growth and rest, everyone naturally loses between 50 and 100 hairs a day or up to 150 hairs for some cases. For most people, 90 percent of the hair on your head is in the growing phase, while about 10 percent of your hair is in the ‘resting’ phase, meaning that 10 percent will fall out and leave room for new hair growth within a certain period of time. Made with 93% ingredients of natural origin. 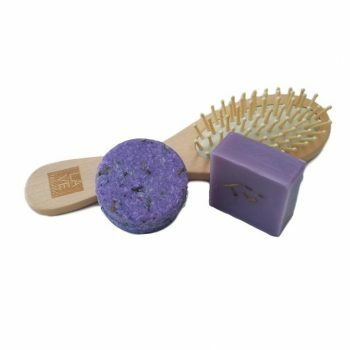 Use: Rub between hands to create a lather, or directly onto hair. Massage into the hair and scalp then rinse clean. 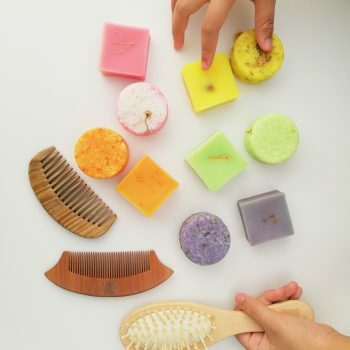 For best hair washing experience, it is recommended to be used with Please Don’t Fall Conditioner Bar. For hair fall control. 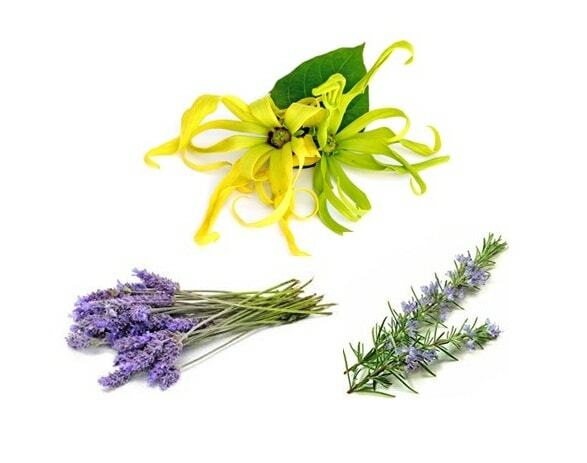 Benefits: Blend of Ylang Ylang, Lavender & Rosemary help to enhance hair longetivity. It helps in strengthen the hair follicles by boosting blood circulation, fighting inflammation and adding moisture to scalp. Hence it helps the hair has better growth ground. 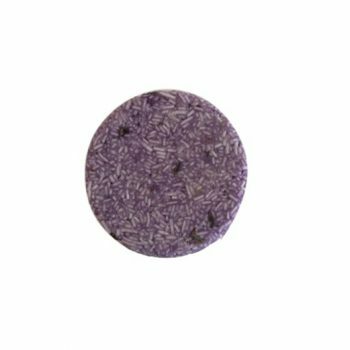 Lavender Essential Oil always well known for it’s aromatherapy character that calms and stress-relieving boost up in reversing hair loss naturally. Enriched with Sunflower oil which has been selected for it richness in vitamins and minerals, moisturises and acts as a good nutrient to hair yet never too heavy to burden our hair shaft. Chrysanthemum is popular for its natural coolant to body and also as detoxifying agent. 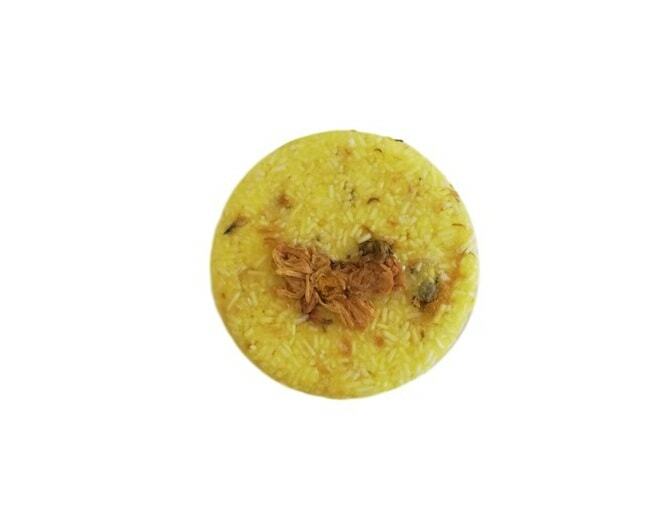 We present you the chrysanthemum flower in our Rise Up Shampoo Bar, hope it can rise up your mode and positive energy. After use this for few week,I can say it really good as my hair fall feel lesser and a lot of new baby hair. My hair not like previous flat anymore. 😁 smell nice too~ u all should try this. Won’t regret. 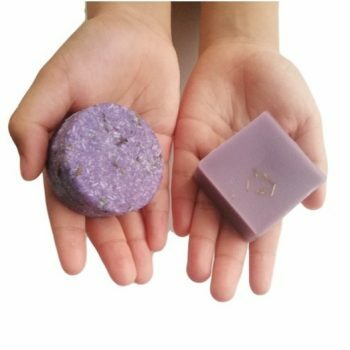 I lost A LOT of hair since last year due to over stress, until my friend suggested me to try this shampoo bar. 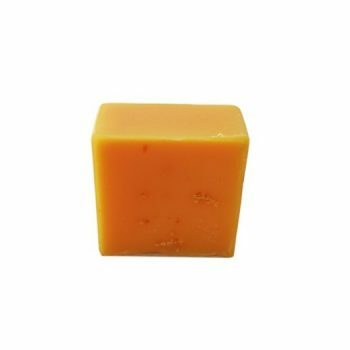 Been using this shampoo bar for 3 weeks now. I love how my hair is growing strong and feels puffy too 🙂 Hair still falls when I wash it and I think it’s a normal thing as long as my hair doesn’t fall when it is dry. 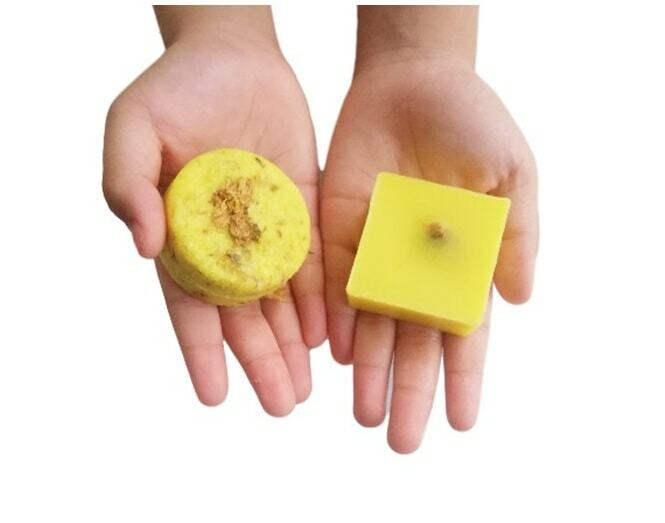 Less hair fall compare to before using this shampoo bar. Great for my travelling as backpacking. No more worries about carrying liquid on flight. haven’t used this for long enough yet, but so far i’m enjoying how easy it is to use and how nice it smells. only drawback is that it can get a bit mushy after use, especially if your bathroom air is generally humid like mine.